It's party time again! Y'all sure do make my job hard trying to pick just a few to feature. There is so much talent out there and I am so glad that you choose to come back week after week and show off your stuff. I had a hard time, but here are just a few highlights. I love everything about this back porch shared by MT-Tails. 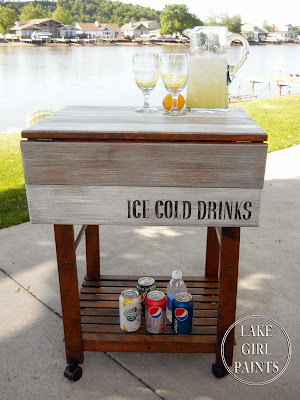 Yvonne of Stone Gable sure knows how to throw a party and thinks of every little detail. 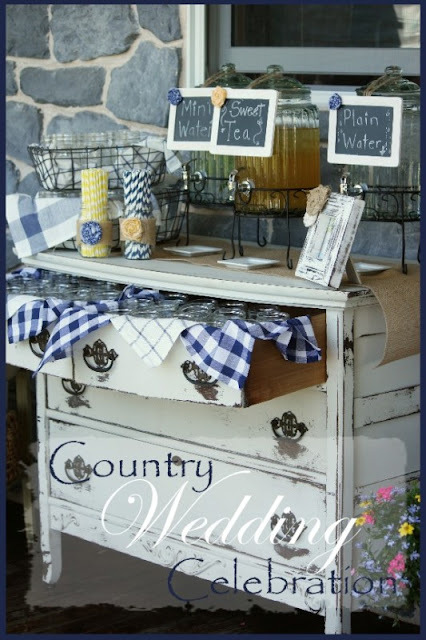 Be sure to check out the country wedding reception she just recently hosted for her son and daughter in law. 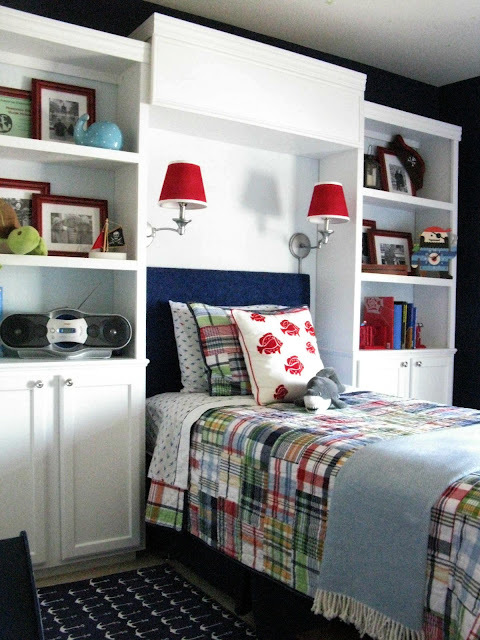 This is the cutest boy's bedroom in a nautical theme by Inspiration For Moms. Be sure to check out all of it. I don't normally decorate with a wreath, but this one by Atta Girl Says sure is cute. 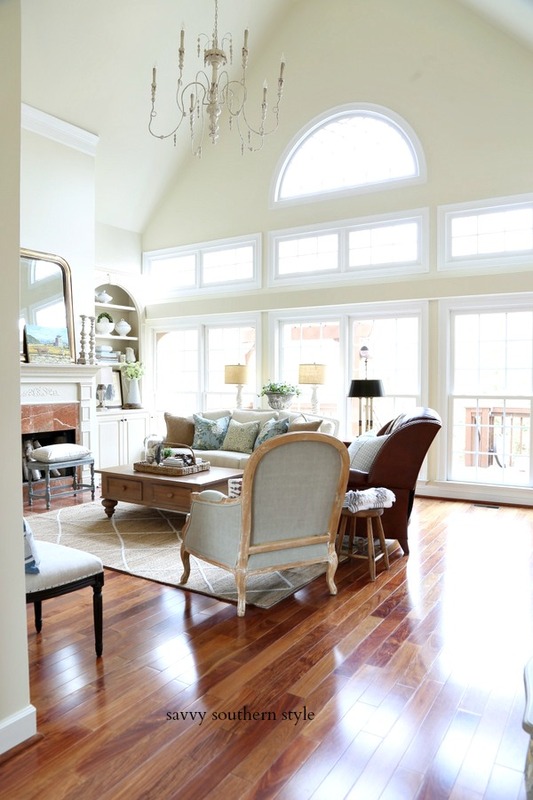 Check out this deck floor, oh my aching back, shared by Sweet Parrish Place. This cute potting bench was built and instructions shared by Design Dreams by Anne. Lake Girl Paints always shares fabulous pieces she creates and this is another cute one. Perfect for summer. 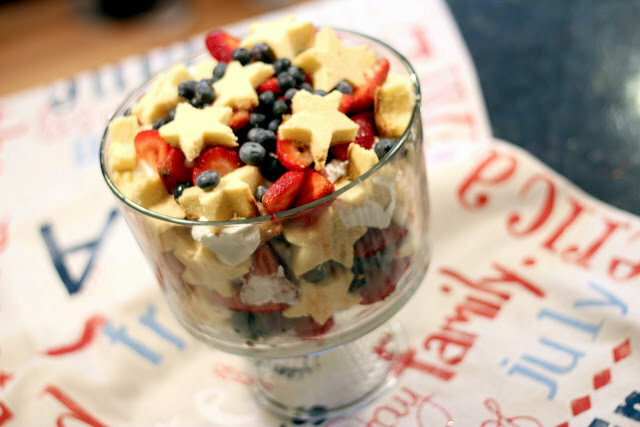 This patriotic trifle was served up for Memorial Day by Priscillas, but would be perfect for July 4th, too. Thanks to everyone who participated last week. Now we want to see what you have to Wow Us With this week! Thank you so much for hosting Kim! Thank you for hosting, Kim. I can only imagine how hard it must be for you to choose just a few features each week, but you always do a terrific job. 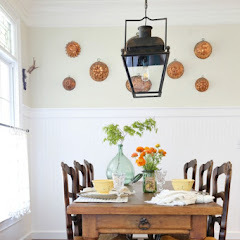 There were so many fantastic links from last week...going back to visit the features that I missed...!! Thanks for hosting Kim!! I'm always WOWed each week Kim! Wonderful features, thanks for hosting! 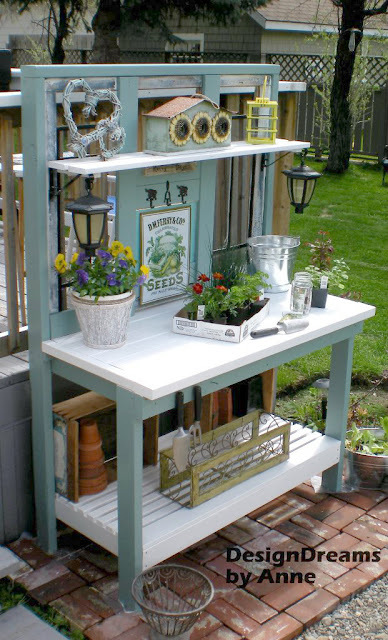 That potting bench is so lovely. Thanks for the party, Kim. Always love coming to party, thanks for having us, Kim! Thank you so much for featuring my wreath, Kim. And thanks for hosting the party every week. So much inspiration in one place. I could spend hours (and I have) clicking through all the links. 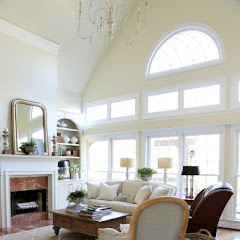 Hi Kim, I love the porch you are featuring! Thanks for hosting. As always, the goodies are enough to keep us busy all night. Thanks so much, Kim! Amazing features! Thanks for hosting Kim! Great features! Thanks for hosting! Thank you so much for hosting! 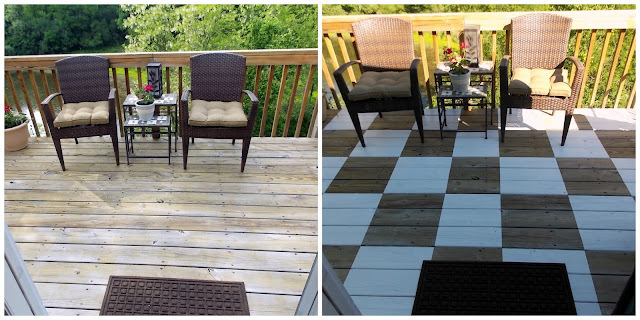 Kim, thank you so much for featuring my painted checkerboard deck this week! YOu are right, my back was aching. so were my legs from bending down all day. I am thrilled to be featured tonight! Thanks so much for hosting Kim. The features are wonderful! Thanks for hosting Kim! Hope you're having a great week! Thanks for the party Kim, I don't know how you ever choose the features, everything is always so fabulous! Cute features. Thank you for hosting once more dear Kim. Have a nice rest of the week. Thanks so much for the party Kim!!! Love the features Kim. Thanks for hosting. 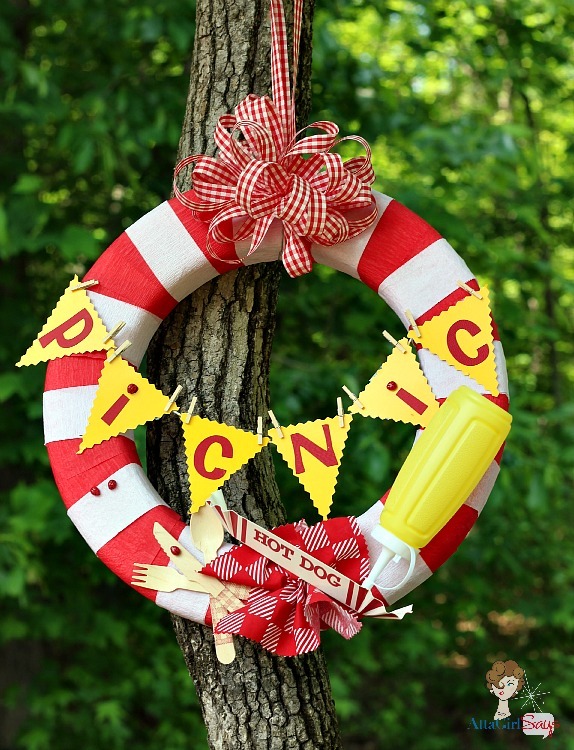 That picnic wreath is so super cute!! Thanks bunches for hosting. Un très joli partage... J'ai passé un doux moment grâce à votre billet et certains autres que vous nous proposez. Merci. Hi Kim! Thank You for the awesome party! Have a great week! Kim, your features are fantastic! WUW is always full of inspiration. Thanks! Beautiful features. Thanks for hosting! Kim, thank you for hosting your fabulous party! I hope you have a great week! Wow, it's getting pretty intimidating around here Kim. There's some amazing talent here. Thanks for hosting, and BTW--I really liked your short chic haircut! Thanks for hosting! 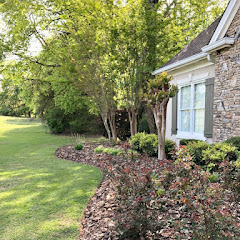 I'm sharing my summer yard tour. Wonderful features this week, Kim. Thank you for hosting! Fabulous features and so much more to see again this week! Thanks for hosting! Love this day! Thanks for hosting! Thanks for hosting! Have a great week! Lots of fun, as usual! 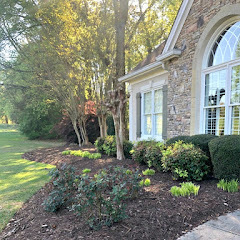 Gorgeous seasonal features! Thanks for hosting, Kim! Thank you so much for the party and letting me join in. Thanks so much for featuring our Trifle ! Great features always !! Kim,, what would we do without the parties! Thanks for hosting each week. Such inspiration to be found here! Thank you so much for the feature! I'm honored to be included with so many fabulous choices. Thanks so much for hosting, Kim! Happy Wednesday to you! It is always so fun to come to your party. Your guests always link up the most impressive projects. Thanks for hosting a great party. Please stop by and share on our Brag About It Tuesday Party. Have a great day! Thank you Kim for the linky as always! 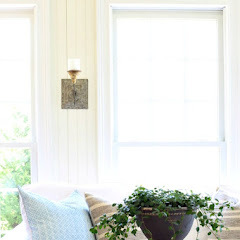 Always fantastic links here! Thanks for hosting, Kim! Impressive features. Thank you, Kim. So many fun posts to enjoy. Kim, thank you for all the effort involved in hosting this party. There is so much talent shown here. 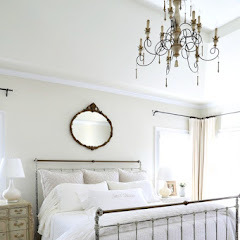 I love the new pictures you added to your farmhouse guest bedroom! Great features too. There are so many talented bloggers! Thank you for hosting. I have taken a much needed break, so I am linking up a little late.